Magic Potion! – MAASI IS TRYING! Hello from Oklahoma USA my name is Chrissy. 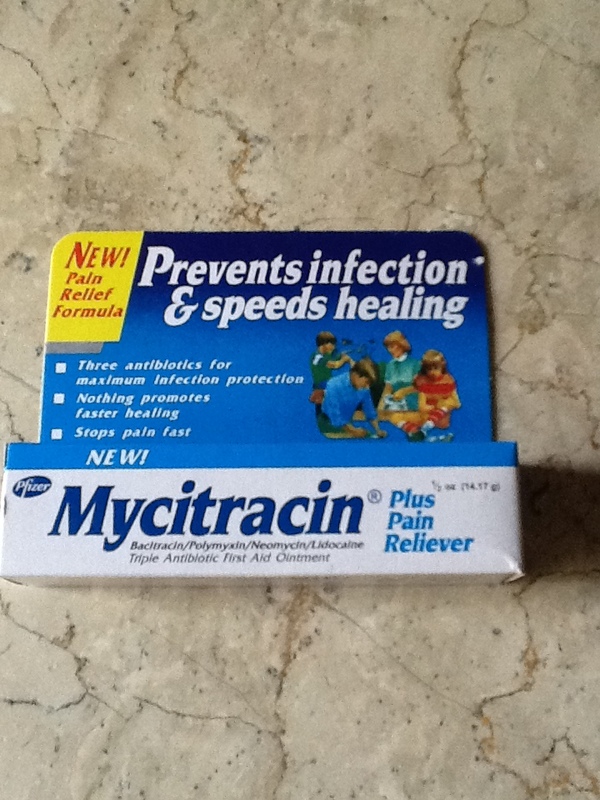 This mycitracin ointment kept my grandmothers foot from becoming worse and smelling when her foot had Gangrene. She would not let anyone cut her foot off so she passed away. Because of mycitracin she lived a month instead of 3 days. This is some amazing stuff! It’s no longer sold in the USA! So be thankful you were able to get it where you are! I sure wish it was still sold here! Take care and take care of that tube and you might buy a few extra where you are just in case they stop selling it there!